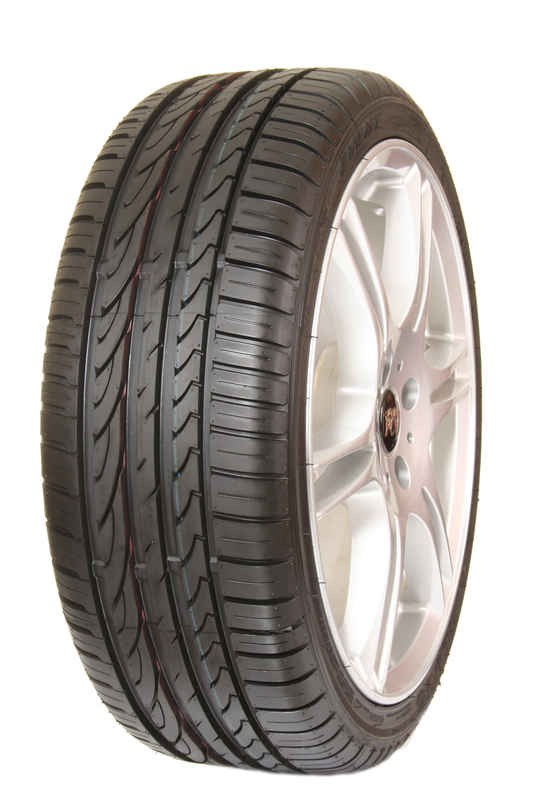 For drivers looking for a more high end budget tyre, the Event Tyres WL905 is for you. Designed to give a more sporty feel to the driver whilst still maintaing a perfect balance between perfomance, comfort and safety. 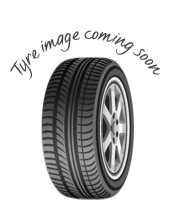 The Event Tyres WL905 is an all weather tyre with the aim of improving the perfomance of all vehicles. One of the most extensive size ranges and the ability to choose between extra load options make this one of Event Tyres best selling models. Designed to give a more sporty feel to the driver whilst still maintaing a perfect balance between perfomance, comfort and safety. The Event Tyres WL905 is an all weather tyre with the aim of improving the perfomance of all vehicles.One of the most extensive size ranges and the ability to choose between extra load options make this one of Event Tyres best selling models.